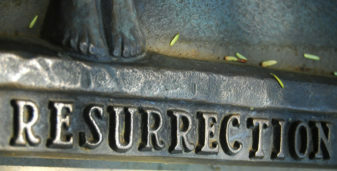 4 Misconceptions about Resurrection…and the Truth. There is great misunderstanding about the biblical concept of resurrection. It is different from other views of the afterlife. Sean offers clarity and insight.